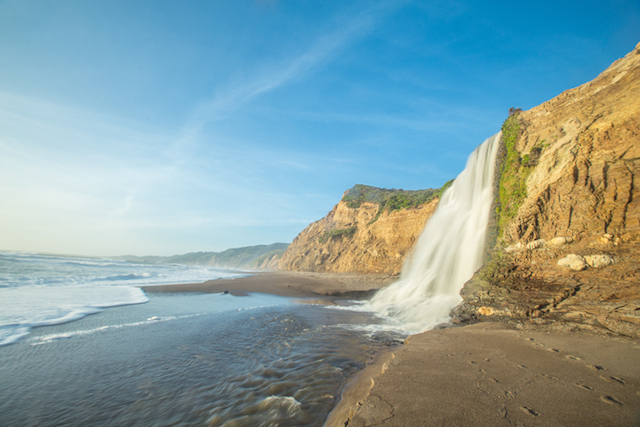 Officially incorporated as a National Seashore in 1962, Point Reyes is abundant in natural beauty, and it offers such a dearth of cell service that you can truly check out from all those pesky work emails and text messages. 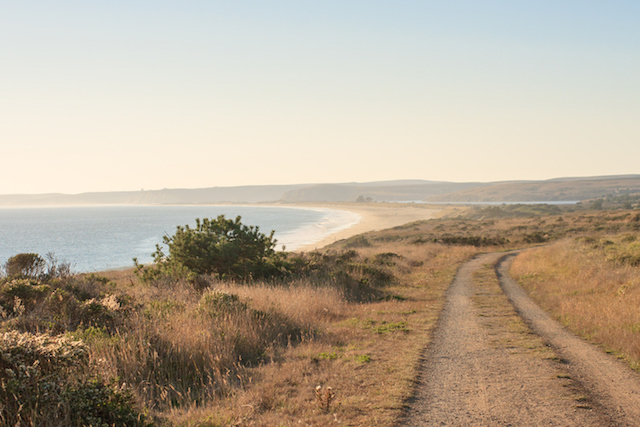 To really get out and commune with nature, the Phillip Burton Wilderness is located at the southern tip of Point Reyes, covering 33,000 acres of unbridled wildlife habitat. From fir-topped ridges to coastal grasslands, it’s the only dedicated wilderness in the Bay Area. Pack a picnic lunch and bring a canteen—you’re going to want to stay a while. For adrenaline-fueled folks a more at home in the water, or for those who merely want to dress for a Point Break-inspired lifestyle, the Point Reyes Surf Shop has you covered, from glossy boards to beachy novelty t-shirts. It’s also a great place to purchase gimmicky items for your woefully landlocked family members who can’t regularly enjoy the beauty of the California coastline. Those poor, poor people. Speaking of on-brand shopping experiences, trot on over to Spirit Matters if you require a physical object to cure your metaphysical problems. Jokes aside, their selection of jewelry, incense, and talismans sourced from around the world is enough to briefly calm the nerves of any city-weary traveler, and if you arrive on a lucky day, you can even get your Tarot cards read. Also, it goes without saying that if you’re in an area famous for its coastline, you’re going to need a good book (or two, or seven) as you sit on the beach. Enriching the literary community since 2002, Point Reyes Books is not to be missed—they sell work by the area’s local authors, so a visit to the shop is a good way to support the Point Reyes creative community, one publication at a time. Point Reyes is also home to the general store to end all general stores: Toby’s Feed Barn (yes it’s a working feed barn!) slings all sorts of local goodies, from produce to handmade gifts, and even...goat food? Stop by their coffee counter for a cup of jo if you feel that afternoon slump approaching, and feel free to stay for the yoga classes for some added energy. Toby’s also hosts a farmer’s market on summer Saturdays, and they’re home to a prestigious art gallery, as if the operation doesn’t have enough on its resume already. No trip to Point Reyes would be complete without a visit to Cowgirl Creamery, purveyors of award-winning organic cheeses that hit all those funky, grassy, bloomy, and downright delectable flavors that will satisfy even the most critical food snobs. Just try to buy a wheel of Mt. Tam and resist eating the entire thing in one sitting—seriously, we dare you. And, if for some reason, cheese does not constitute an entire meal for you (but really, give it a shot one day), take a trip to the Station House Cafe where the kitchen has served the community with local and sustainable fare since 1974. Yum. Sometimes, the best part of summer in the city is getting out of town. So in celebration of extraordinary everydays—from weekend getaways to those sporadic moments of newfound joy—Francis Coppola Diamond Collection wines are expertly crafted for those who live in the moment. Made from grapes grown in vineyards across California, these wines are the perfect complement to your next adventure—just remember to drink responsibly. Ready to seek out your own extraordinary everyday? 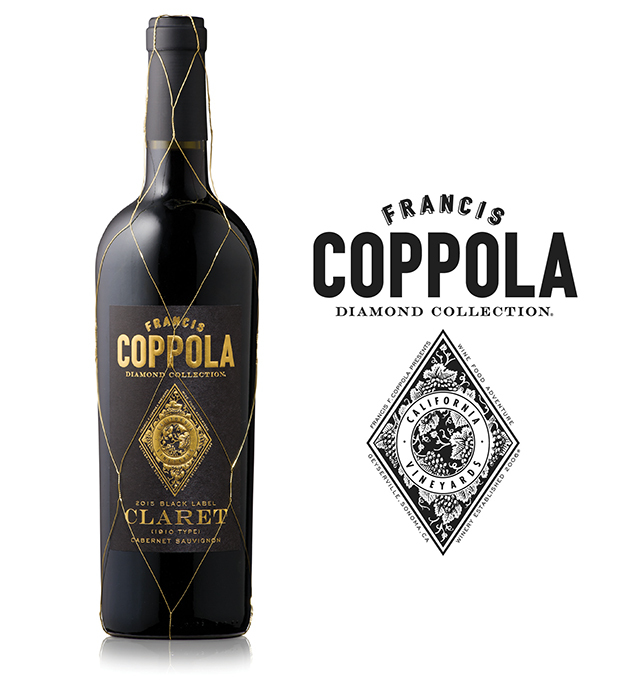 Celebrate summer with the Francis Coppola Diamond Collection wines today. This post is a sponsored collaboration between Francis Coppola Diamond Collection and Gothamist staff.